A facility that isn't too far away. Has plenty of parking, lots of space and activities and lodging all rolled into one. Learn more about the Lodge at Geneva here. 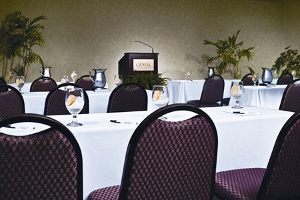 The Lodge at Geneva’s Ohio meeting facilities accommodate banquet and theater-style seating. Meeting rooms can be configured for a full range of requirements, with state-of-the-art audio/visual equipment and support. Dedicated to the success of every event, The Lodge’s professional meeting & event staff look forward to serving and attending to every last detail – so groups can get down to business!